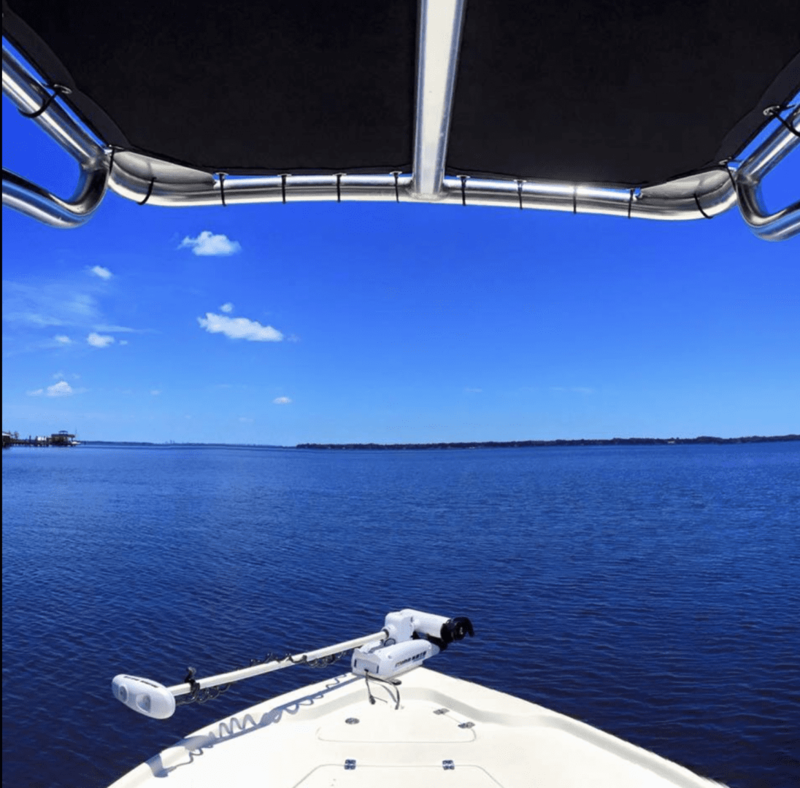 Home Boating Tips	Top 5 Boating Gadgets, That I love! There is an almost endless list of accessories and gadgets to enhance every boater’s experience on the water. The only limit seems to be how much space you have on your boat and the limits of your disposable income. Personal Golf Fan: I know it says golf, but this fan is amazing. First of all, if you’re in your cruiser and trying to take the canvas down, start the engines and get everything in its proper place, with no air circulating, you might be drenched in sweat before leaving the dock. This handy fan sits in your cupholder (it comes with different sizes to fit any boat) and gets the air moving effectively. And it is easily adjustable so you can aim the fan to where you are working. Also, if you are on your boat and the gnats begin swarm, this device gets air circulating and helps drive them away. Anchor Turner Kit: Every serious boater has, at one time or another, has faced the frustration of rushing to pull up a windlass anchor to avoid a touchy situation, and have it come up backward. I was at a marine equipment conference recently and watched the Anchor Turner Kit demonstrated for three straight days, pulling the anchor up perfectly every single time. I knew I had to have one for myself. I have not been disappointed. Lifeproof Lifejacket: Water and cell phones don’t mix, which is why I keep a Lifeproof Lifejacket handy. How many times have you been out on the water, or on a beach, and want to take a photo, but worry about dropping your phone in the water? The Lifeproof Lifejacket protects your phone in case you drop it. Instead of a $700 bath, your phone will float safely on top of the water. Best of all, you can hang it around your neck for easy access.